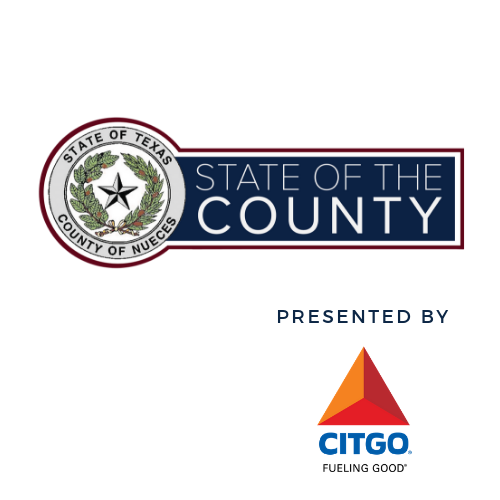 Join the United Corpus Christi Chamber of Commerce and Nueces County Judge Loyd Neal for the 2018 State of the County Address, presented by Citgo, to learn about the latest county news and developments. Thank You 2018 State of the County Sponsors! *Limited number of tables and tickets available for purchase; this event will sell out.